We've been keen on Xbox Music, but the fact that it's been locked down to Windows 8 devices has been a bit of a drag. No more! 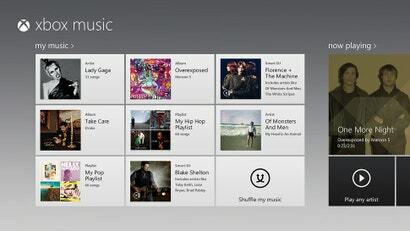 Xbox Music now has a home on the web, complete with 30-day free trial.